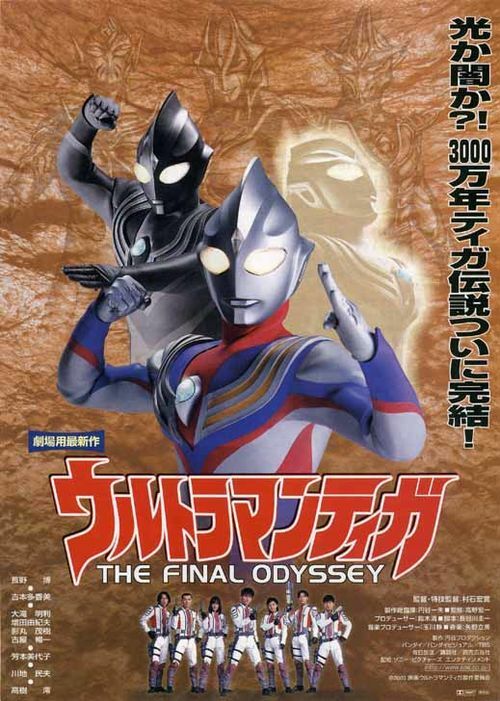 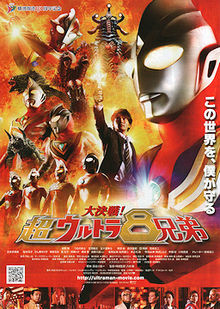 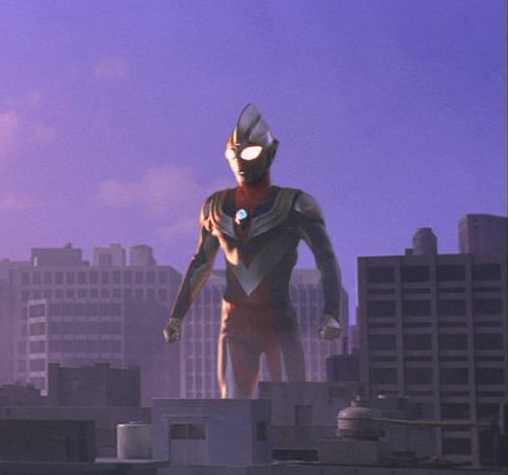 Description: Ultraman Gaia was unable to best the King of Mons by himself, so Tiga and Dyna were dispatched to make sure the Ultras maintained their impressive win-loss ratio. 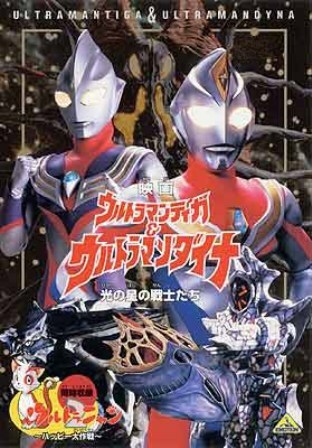 Description: Apparently, long ago Tiga used to be evil, but he fell in love with a girl and today he beats up monsters for doing exactly what he used to do, stomping around and having fun. 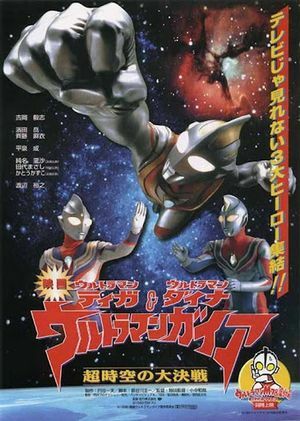 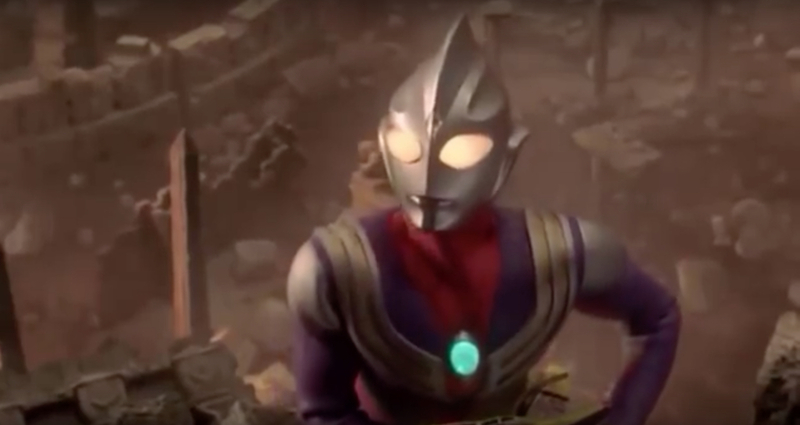 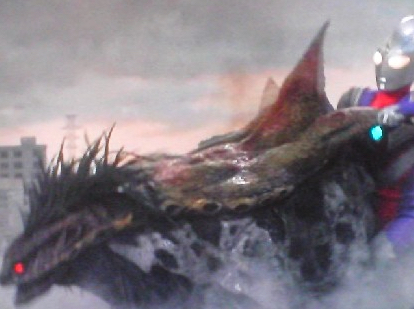 Description: Super Alien Hipporito managed to subdue and capture Ultraman Tiga; unfortunately, there are always more Ultras close at hand to undue any small monster victories.